Open PS2 Loader is a 100% Open source game loader compatible with USB Advance/Extreme game format and also with plain ISO format. It aims to be more compatible with games, and should work without ps2load and DNASXXX.IMG replacement tricks. 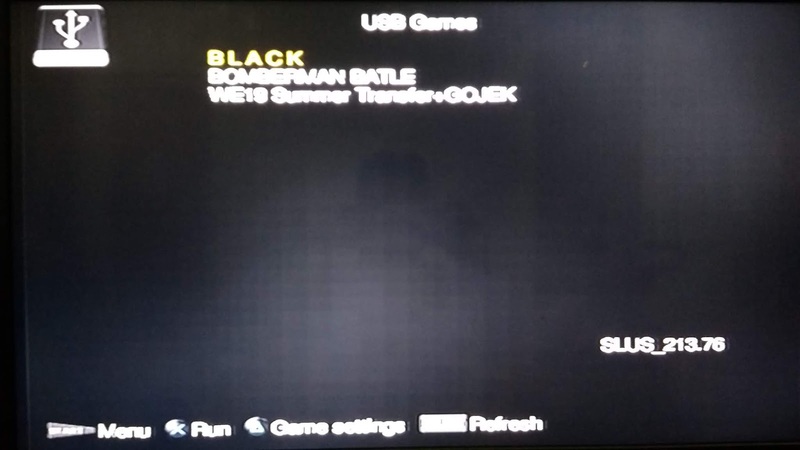 Open PS2 Loader can load games though USB, network (SMB) and from the PS2’s HDD unit. It supports all models of the PlayStation 2, and the PlayStation 3 models with PlayStation 2 backward compatibility. USB games must be unfragmented. If not, they will not work properly. The compatibility modes have changed (not the same as the HDLoader compatibility modes). 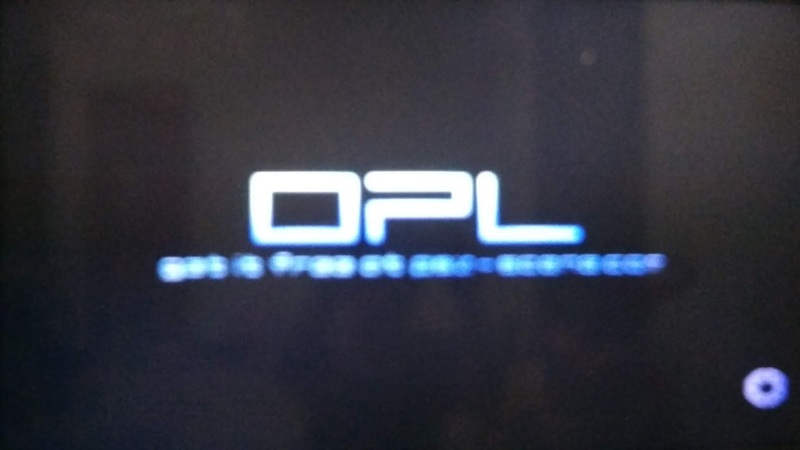 gan, sy udah download OPL nya..
yg mau sy tanyakan, itu yg didalam folder maksudnya apa yah.?? maaf.. yg didalam kurung maksudnya gan, bukan di dalam folder.